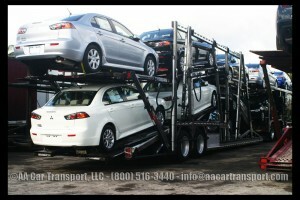 The cost to ship a vehicle from Richmond VA to Denver Co starts at $1195. The price is included all fees (tolls, mileage, taxes and fuel). you vehicle will be insured by the carrier during transit. Delivery time is estimated 7-10 days. Price may vary based on the vehicle type.